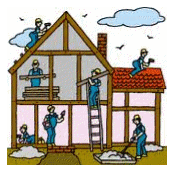 There are many reasons why so many people depend upon The Contractor Connection for their support needs. Some express it's related to our incredibly helpful office staff. Others say it's because we offer so many services, do a great job and respond so FAST! Still, many believe it's our ability to connect both "Quality and Service". 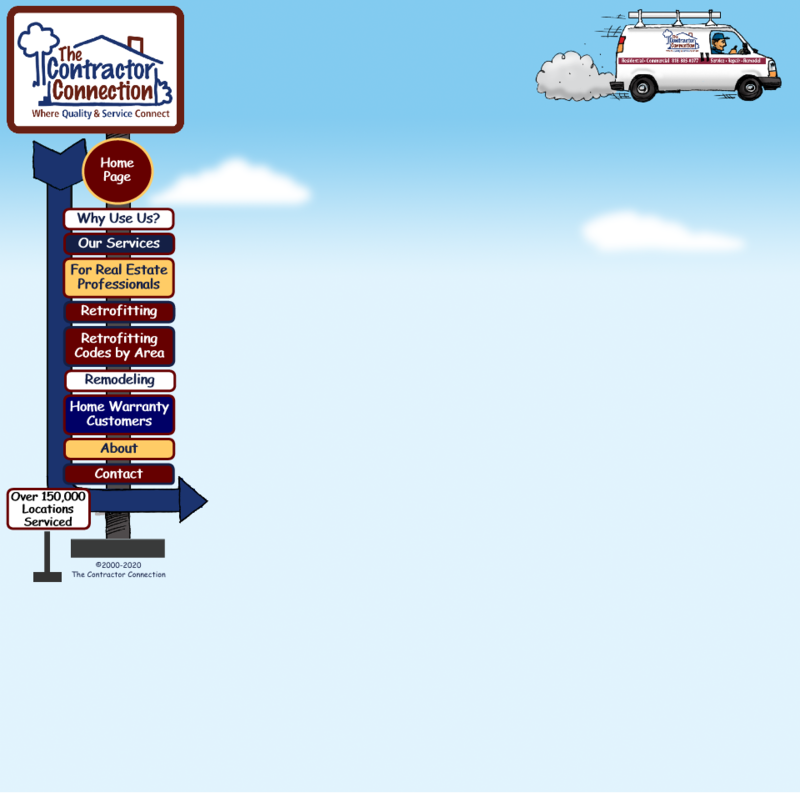 Whatever it is, we're pretty sure you'll be one of those who grows to depend upon The Contractor Connection!!! In order for us to provide the level of service we feel our customers deserve, we've identified and developed a combination of strategically crafted methodologies, procedures and protocols. Our success is built around these components. Some have to do with people. Others have to do with procedure. But it ALL has to do with how passionately and effectively we approach our job and serve our customers. Our office is fully staffed in order to field questions, schedule service, deal with emergencies and solve problems. But what will impress you most is our "Whatever it Takes" approach when you speak with our phone support staff. Every phone call we receive is a "Priority Call" and is treated with passion, enthusiasm and thoroughness. A multitude of talented, factory trained technicians, coupled with performance proven sub contractors, give us the ability to promptly and efficiently service all your needs. Every technician is linked to an intricate Two-Way, GPS based Communications system that is tied in electronically, to our office computer system which is remotely accessible. Usually only minutes away, response time and diagnosis of problems is second to none. Our vehicles are visibly identified and every technician is uniformed and neatly groomed to reflect the professionalism you deserve. The last thing you need when you open the door is to discover WATER ALL OVER THE FLOOR! Or, when you turn on the lights, a GIANT SPARK flashing on the other side of the room. Then... NO POWER! Yep. Nothing is more stressful than being overwhelmed by an unexpected emergency. Especially when time is critical and you HAVE TO HAVE IT FIXED NOW! Call The Contractor Connection! Solving these kinds of problems is one of the many services that made us so popular. One phone call and it’s under control. We can even guide you over the phone and assist you with shutting off the water or power if you wish!